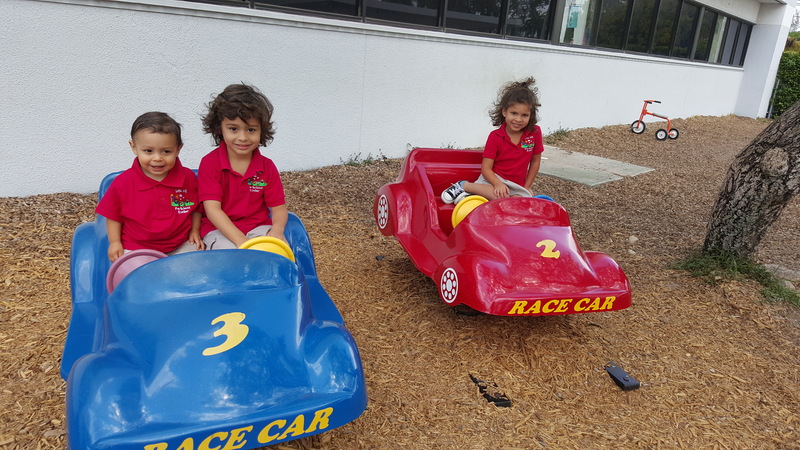 Little Me Preschool is located west of I-75, in Pembroke Pines. We encourage you to come visit our facility! 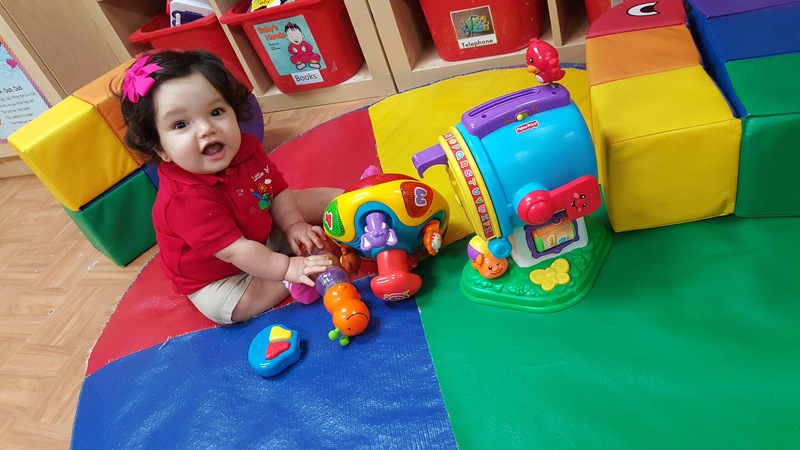 Here at our school, your child's day will be filled with structured learning, activities and play! 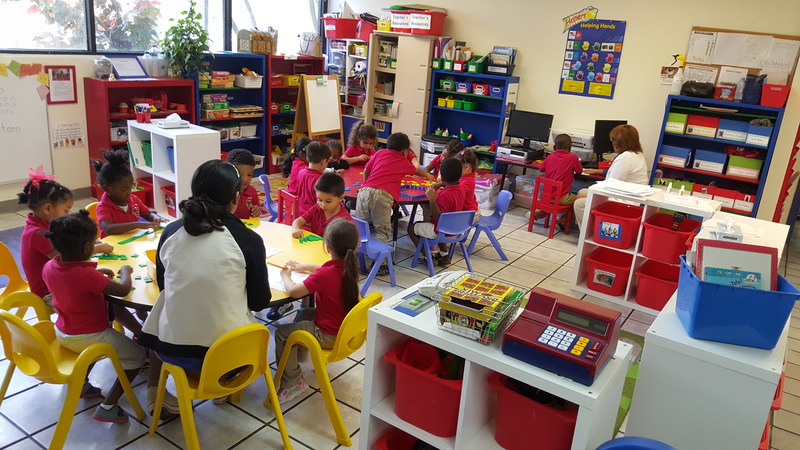 We have a beautiful facility where your child will learn the fundamentals of education and interact with other children in a safe environment. Throughout the day, view you can view your child's classroom and playground and feel comfortable knowing they are in good hands. Our APP is password protected for your privacy and protection, and will be issued to you at the time of registration. On our website you will find our schedules, weekly lunch menu, and upcoming events. Please feel free to contact us with any questions you may have! . 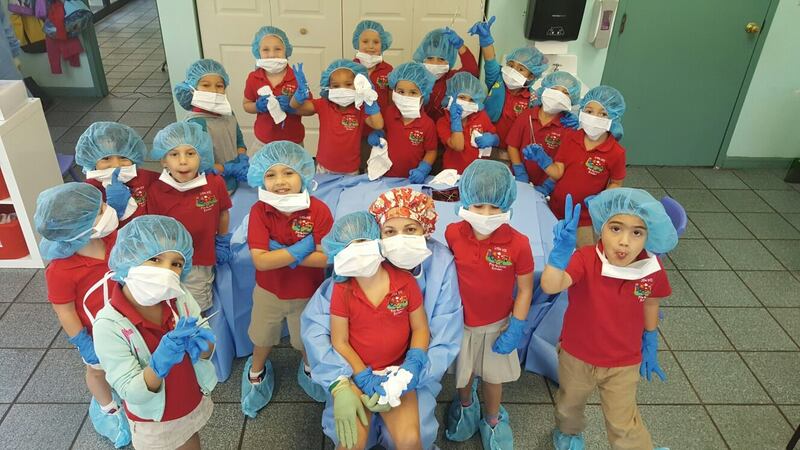 APPLE (Accredited Professional Preschool Learning Environment) is a national early learning program accreditation. APPLE is one of the largest accrediting programs for early learning centers. In Florida, APPLE is accepted as one of Florida’s Gold Seal Quality programs. Summer Camp will include 3 thrilling field trips a week and other 2 days will be filled with fun in house activities. Breakfast, Lunch and snack included in our weekly prices.